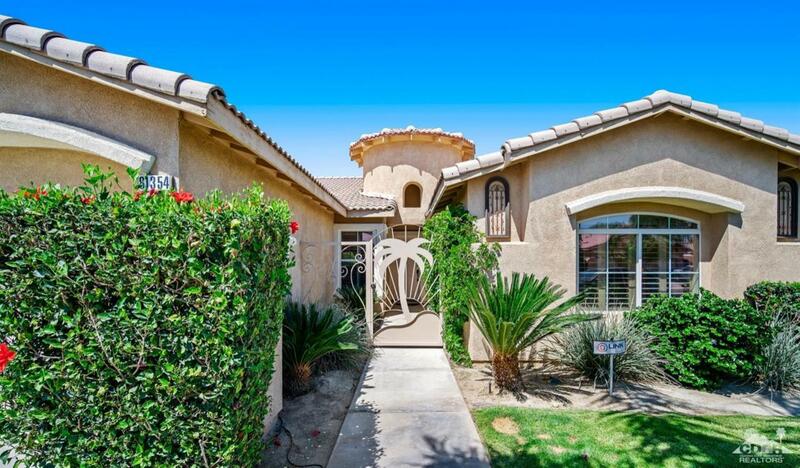 Located in the gated development of Las Brisas this 2,476 SQ FT 4BD/3BA home complete with casita will check all the must haves in your new home checklist. 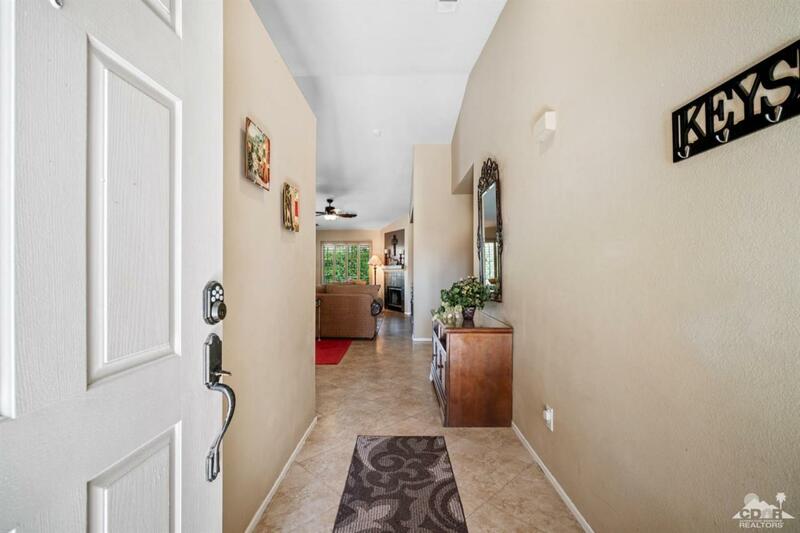 Upon entering you are greeted by the open large open floor plan with an extensively remodeled kitchen. Quartz kitchen counters, tile backsplash and gunmetal grey appliances are just a few of the eye catching features in the well appointed kitchen. The oversized master has an en-suite bathroom with dual sinks, two closets and soaking tub. Not to be forgotten is the stunning outdoor space complete with a pebble-tec pool and spa, tanning shelf, water features and serene back yard. 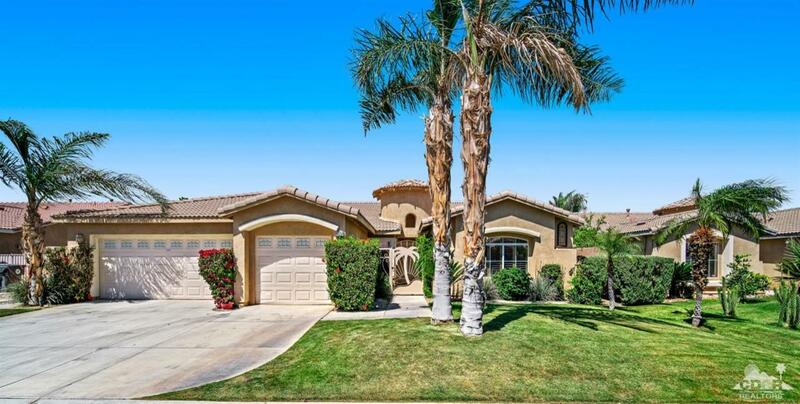 Full three car garage, laundry room and casita are just a few of the additional amenities this home has. Las Brisas is centrally located and close to schools, restaurants and plenty of shopping. This home is a must see!